Romeo and Juliet is a play about falling in love and young people being let down by an older generation. Each section has three different levels of information. Choose which level is right for you or simply move between them to find what you need. Here’s a quick guide to help you get started with Romeo and Juliet. Watch this sample film of RSC actors explaining ‘antithesis’. 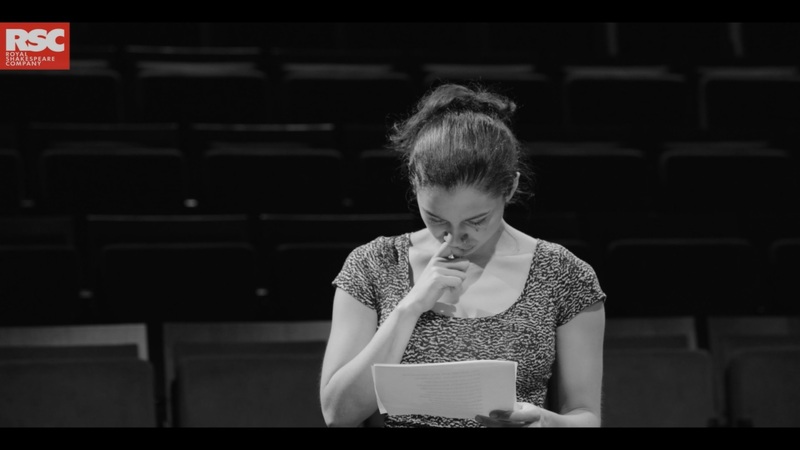 Watch this sample film of RSC actors performing a key scene.